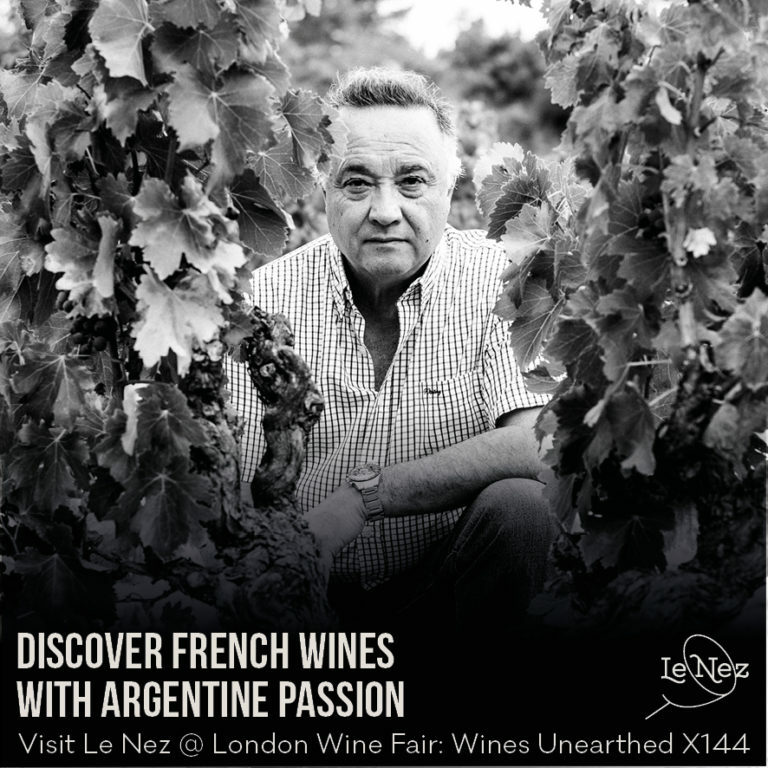 Le Nez will be hosting a booth at the 2018 edition of the London Wine Fair, which will be held on the 21st untill the 23rd of may. Visit us at Wines Unearthed – X144. The unique and distinct wine brand Le Nez is crafted by Bodegas Salentein’s legendary winemaker José Galante together with leading French winemaker Vincent Chansault, in the Languedoc in France. At Le Nez, we do things differently. The varietals are partially non-traditional from Languedoc, and the creative labels stand out from the crowd. We’re here to surprise and challenge you! From the relaxed MOMENTS range (RRP: £8.99), to the barrel aged and organic Le Nez Français collection (RRP: £12.99), and the iconic Le Nez Imperium (RRP: £29.99), the distinct Languedoc terroirs are brought to life. Click here to view our Bottlebook profile.